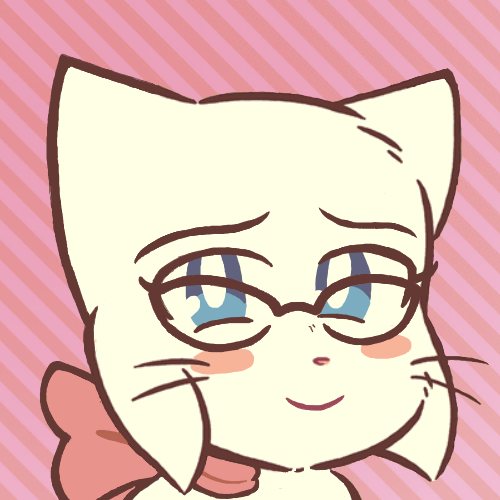 i thought lucy would be real cute with glasses so i decided to heavily edit her into a cute pair. the image is 500x500 so it makes a nice icon for various social media outlets if you are so inclined! She looks like such a nerd.